Compare the C-Class Further Have Any Questions? 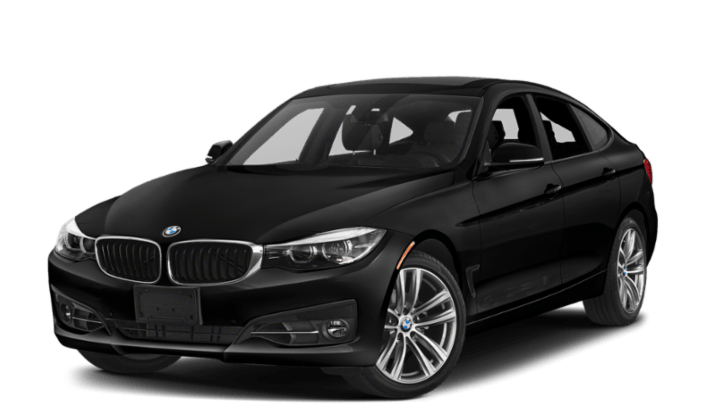 From affordability to performance, drivers in Stanislaus in the market for a luxury sedan can easily see why the newly updated 2019 Mercedes-Benz C-Class beats out the 2019 BMW 3 Series. 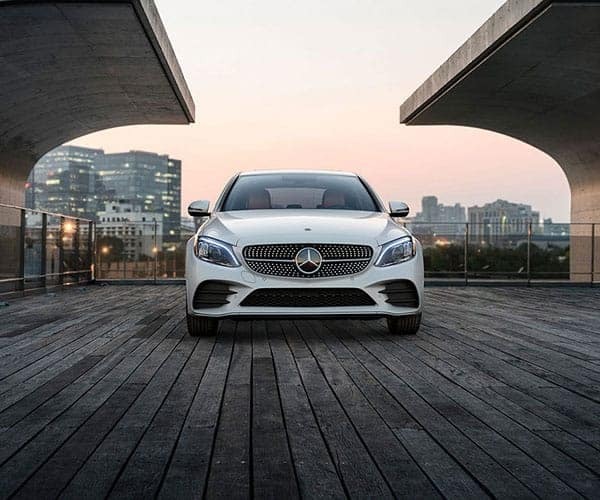 Get the full scoop below, and then make your way from Merced to test drive the new C-Class sedan at Mercedes-Benz of Modesto. Step Into the Cabin of the New C-Class Sedan Near Calveras County Today! In addition to beating out the BMW 3 Series, the Mercedes-Benz C-Class beats the Lexus IS as well. 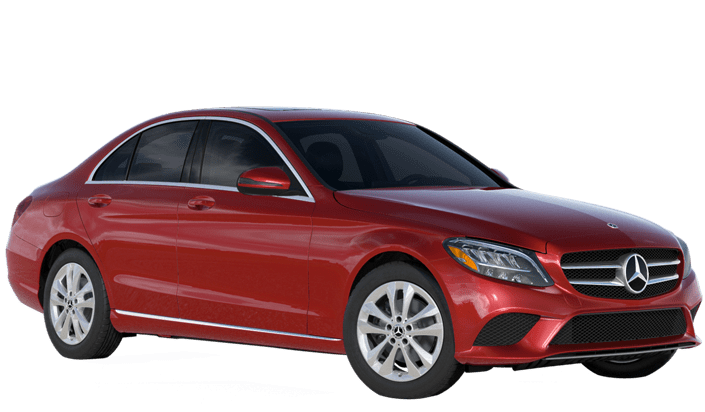 Find out for yourself why so many luxury car shoppers in Stockton decide on the C-Class at Mercedes-Benz of Modesto. Got questions? Don’t hesitate to contact us online.